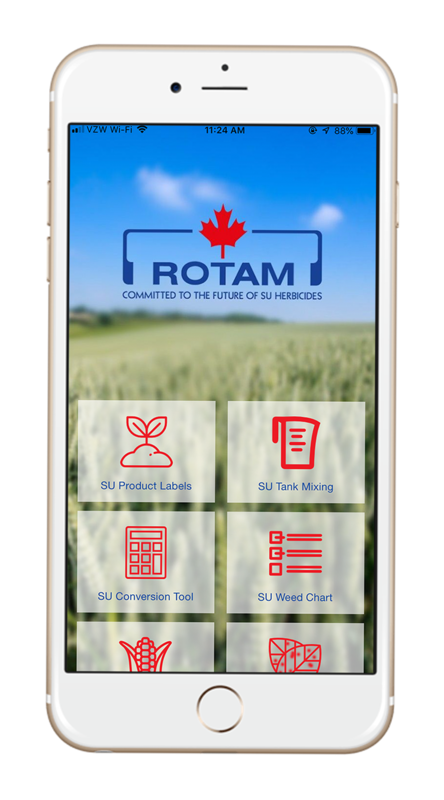 Weed charts, SU calculator, labels and tank mixes on your mobile phone! Learn more about our range of crop protection solutions, including herbicides and fungicides. Eager to learn more about Rotam? Click here! Hiatus® is a sulfonylurea herbicide, for spring weed control on a large variety of cereals. Toledo® is a fungicide product for the control of fungal diseases in winter and spring crops. Confucius®/ Cigal Plus® is a broad spectrum fungicide for the control of wheat foliar diseases.